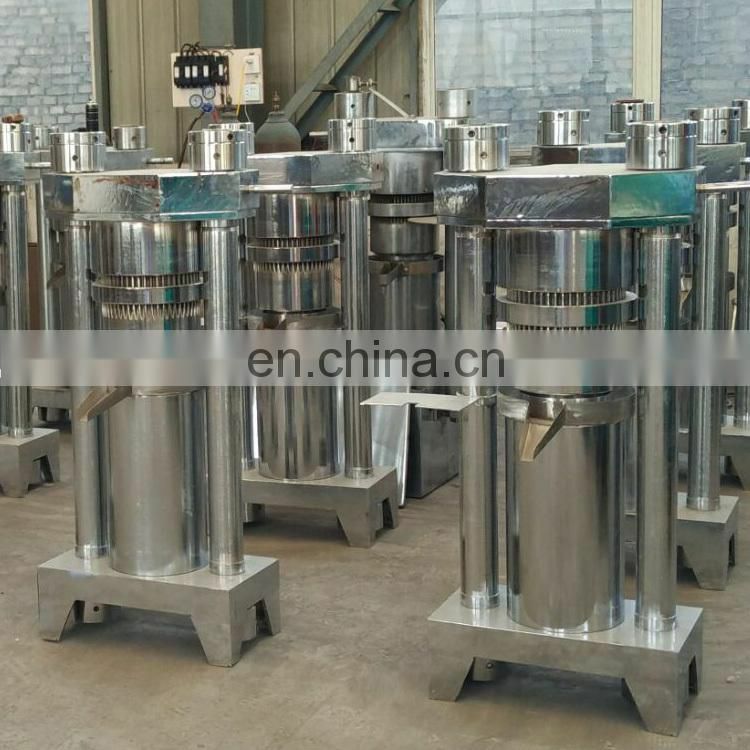 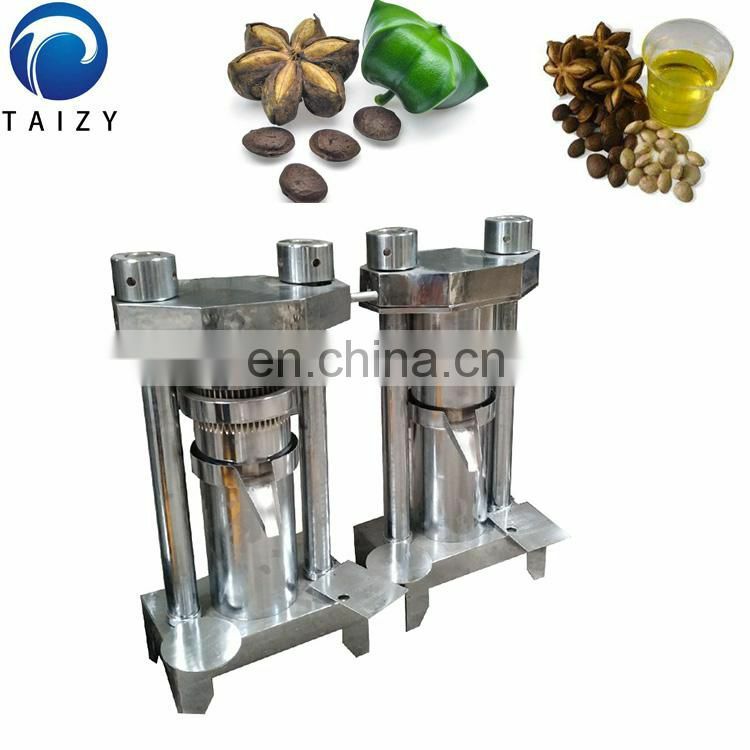 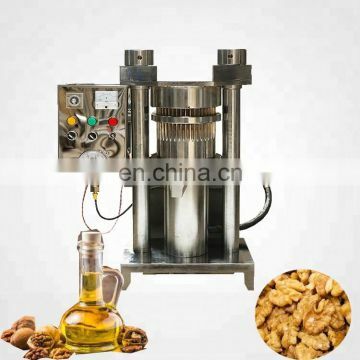 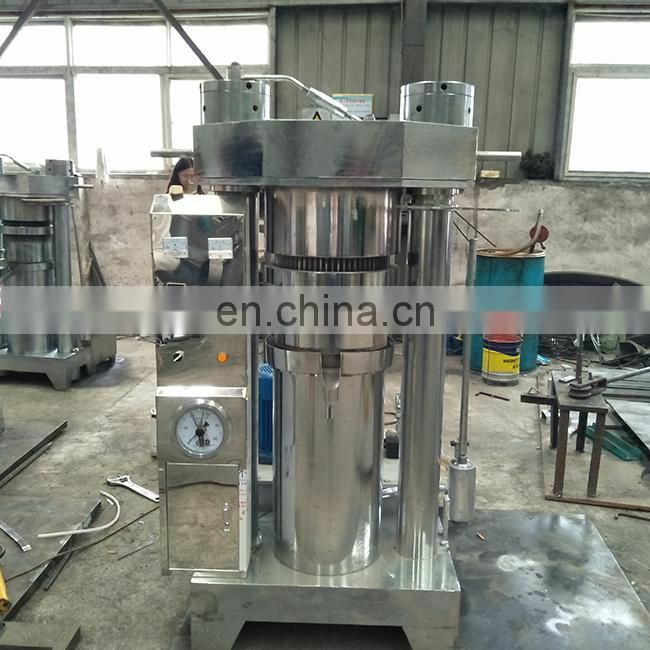 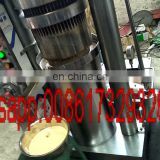 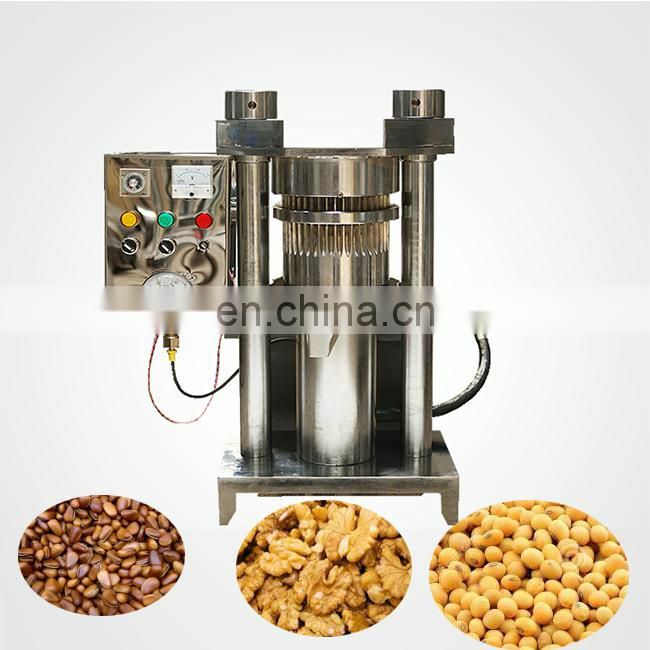 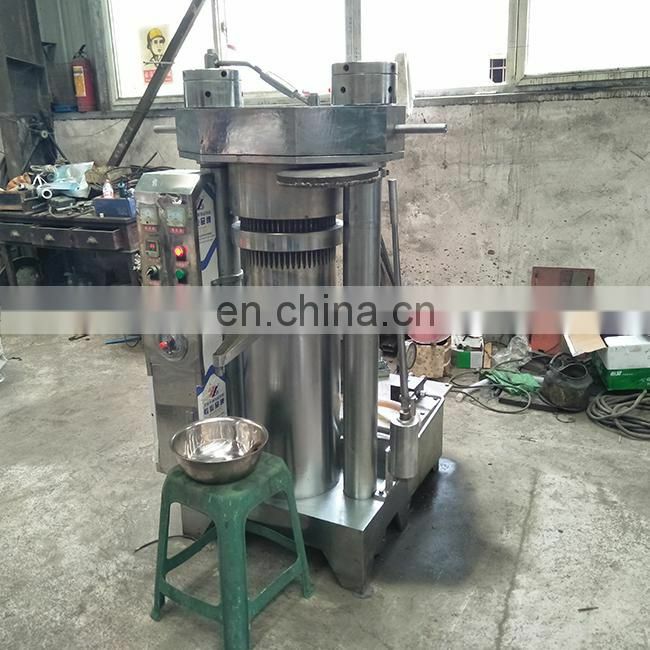 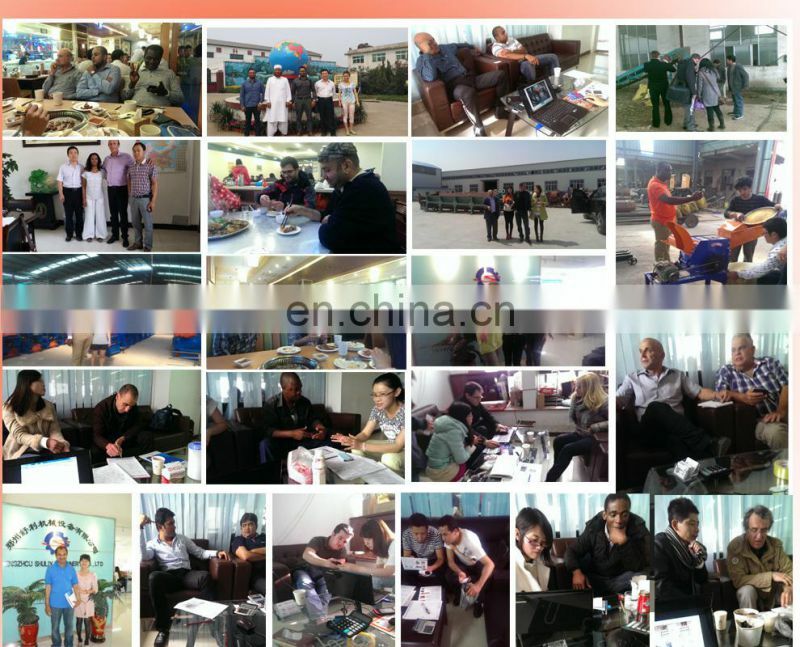 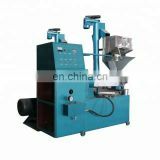 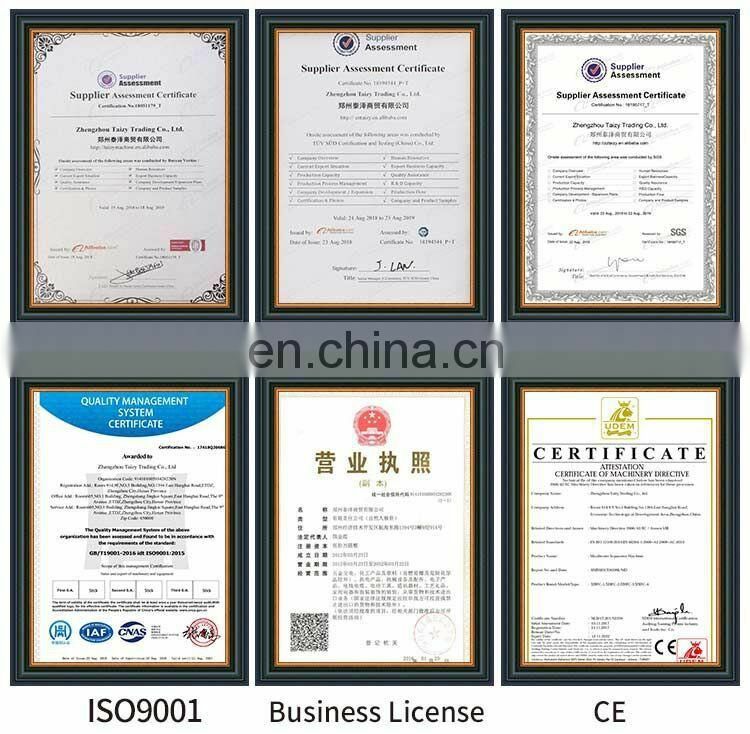 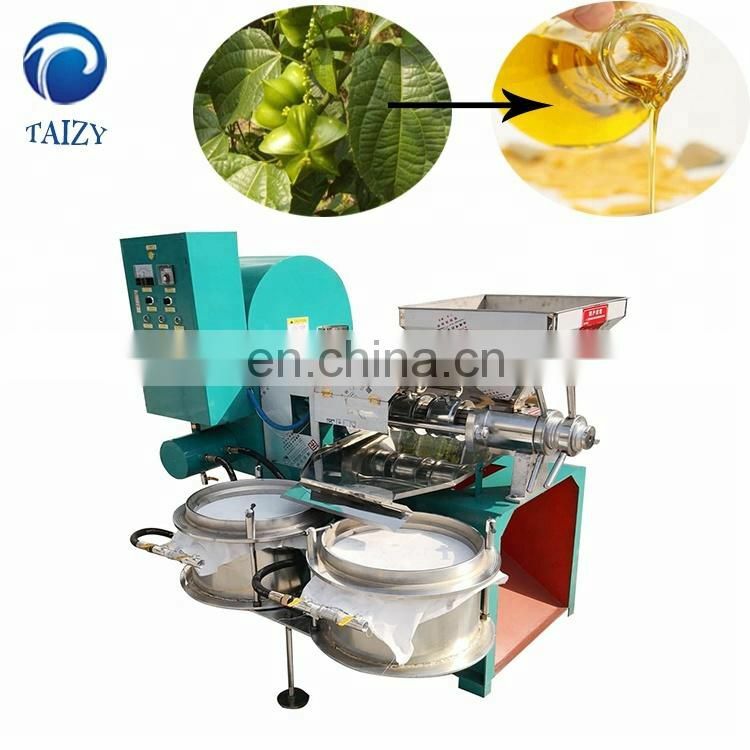 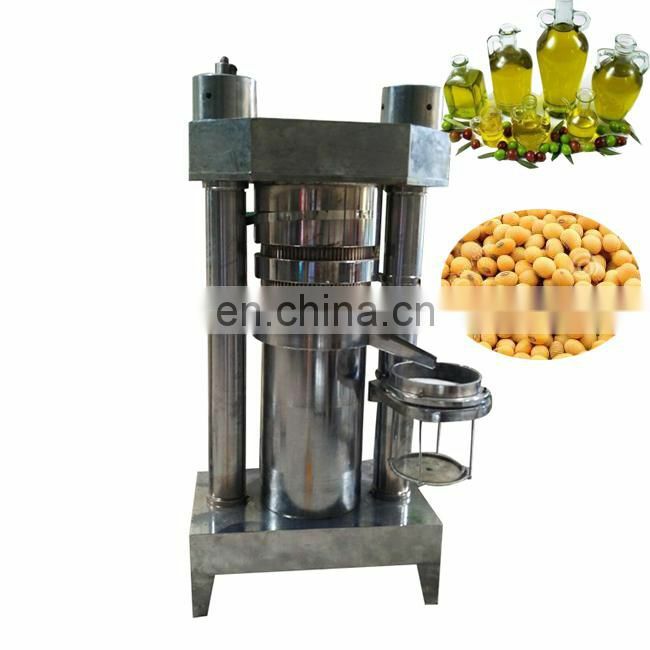 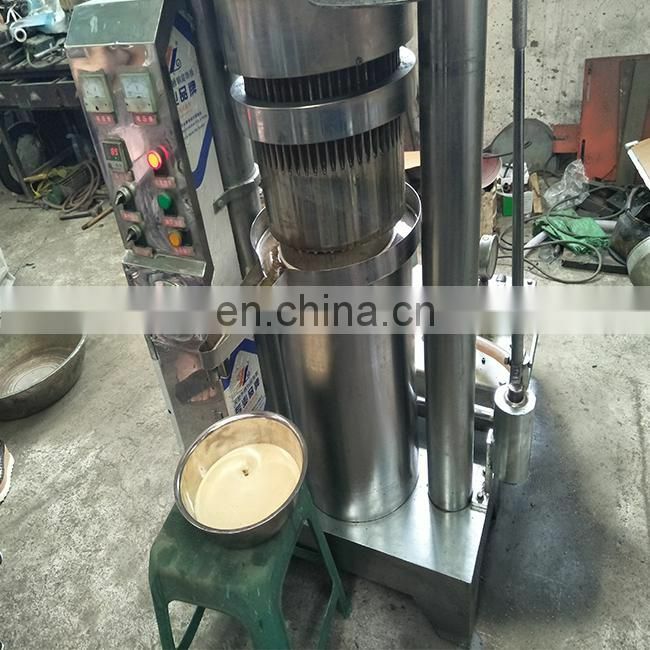 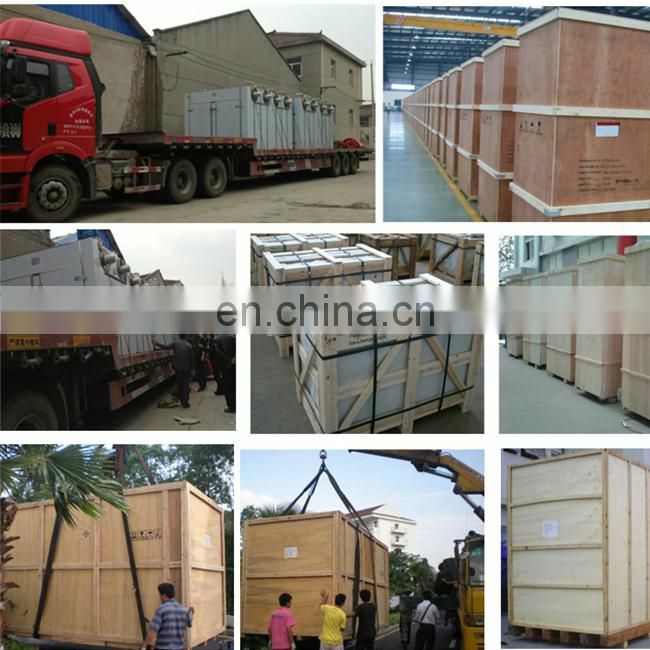 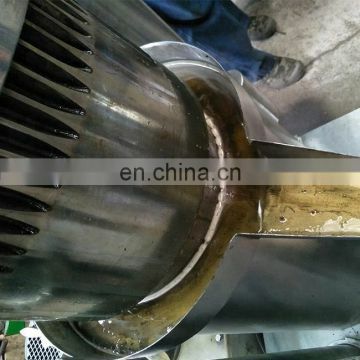 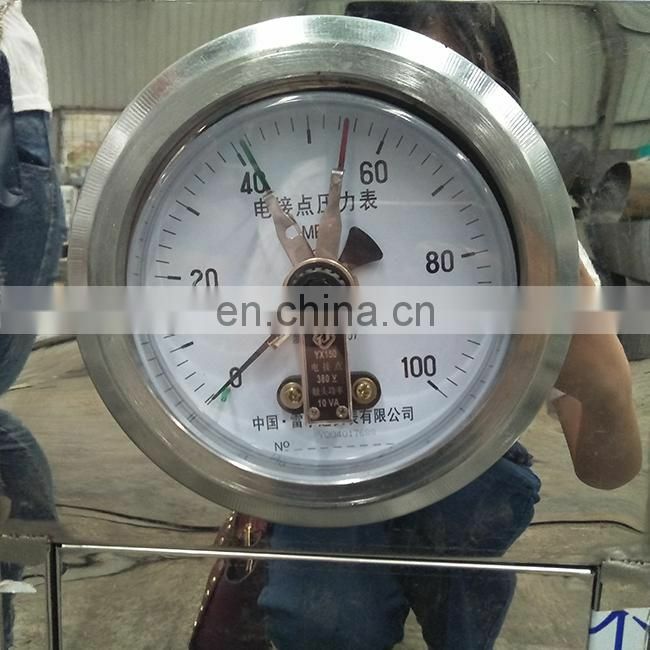 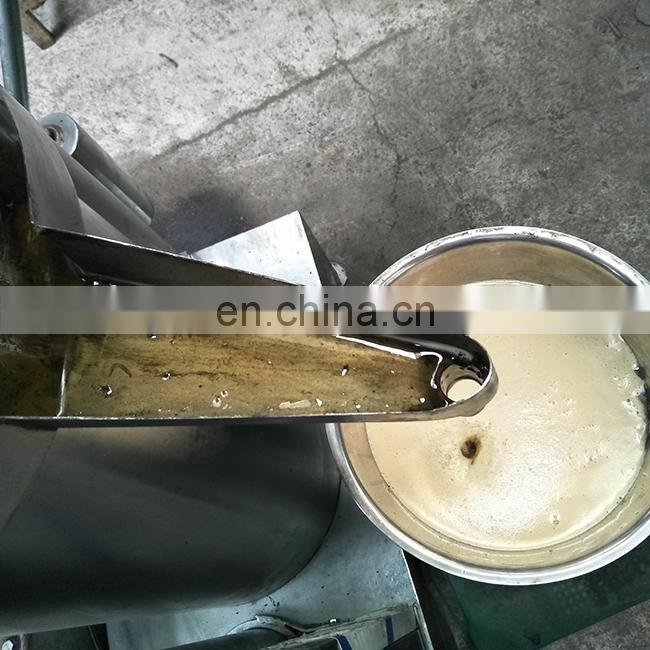 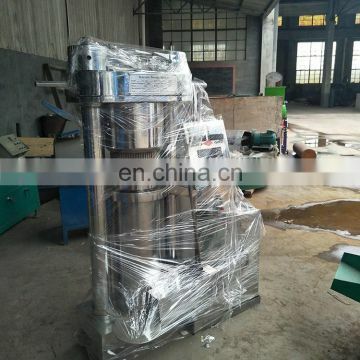 of replacing small grinding sesame oil. 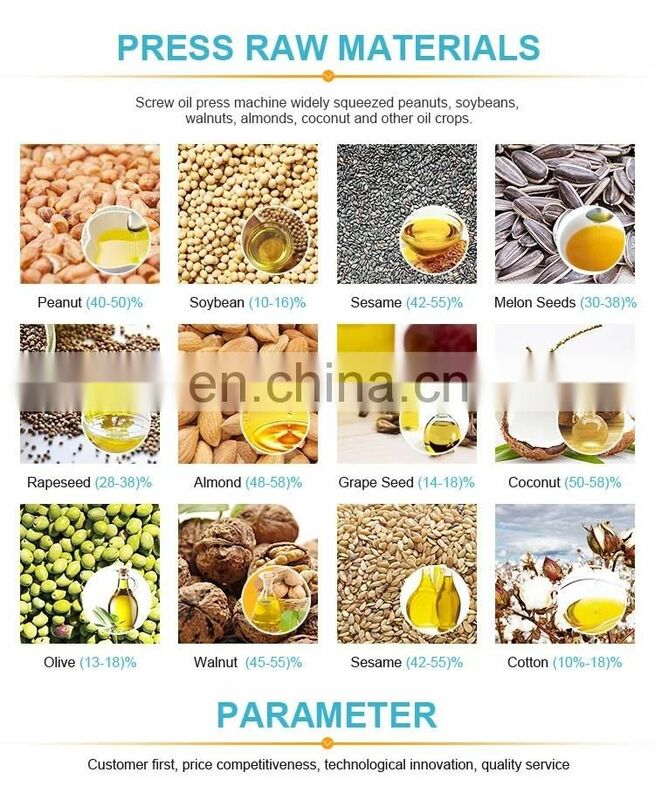 flax, sunflower seed, tung seed, tea seed, etc. 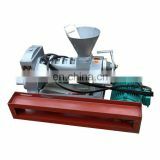 easy to operate, and has no special requirements for operators. 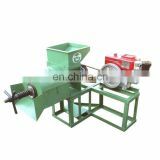 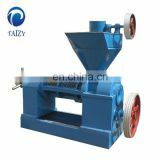 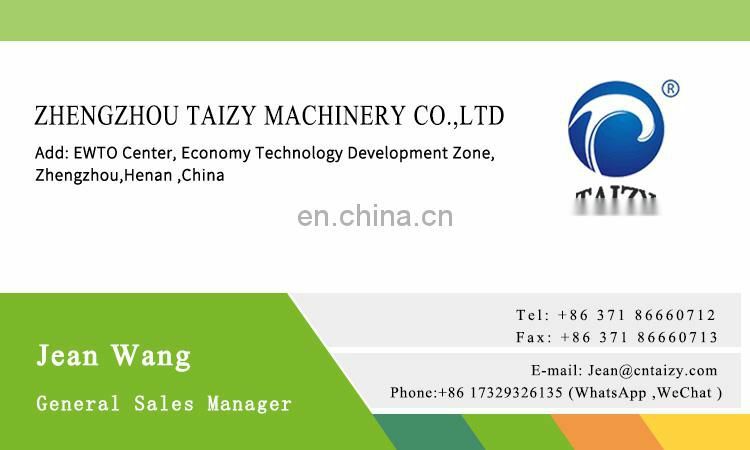 2. than stone grinding, saving power 50%.